Sukhwani Royal Residensy, A seamless amalgamation of luxury, comfort and style blend to provide a truly sophisticated lifestyle. These Residential Apartments in Pune are beautifully planned keeping in mind the architecture which can soothe your senses whenever you step into your house after a tiring day from work. Sukhwani Royal Residensy by Sukhwani Constructions in Viman Nagar strives for customer satisfaction and believes in building world-class projects without compromising on quality standards, innovation and timely delivery. With well-ventilated apartments and uncluttered nature space, Sukhwani Royal Residensy makes you feel that every day is an excursion. Sukhwani Royal Residensy is one of the best investments in Residential properties in Viman Nagar, Pune. The Apartments in Sukhwani Royal Residensy are strategically constructed keeping in mind excellent connectivity of public transport. Sukhwani Royal Residensy presents 1 BHK and 2 BHK Apartments in Pune. The price of Apartments at Viman Nagar in Sukhwani Royal Residensy is well suited for the ones looking to invest in property at Pune. Amenities: Sukhwani Royal Residensy has been designed such that it includes all the world-class amenities such as Rain Water Harvesting, Gated community, Maintenance Staff, 24Hr Backup Electricity and Security. Location Advantage: Sukhwani Royal Residensy is conveniently located at Viman Nagar to provide unmatched connectivity from all the important landmarks and places of everyday utility such as hospitals,schools,supermarts, parks,recreational centers etc. Viman Nagar, Morwadi, Pimpri, Pune, Maharashtra, INDIA. Sukhwani Constructions stands tall as a proven name, with an established presence, and an array of completed projects that have brought delight to scores of families and businessmen, especially in Pimpri Chinchwad. Over 30 years in the line of quality constructions, we have created several landmarks in this dynamic twin township, meeting the need for excellent homes and commercial premises, delivered to top standard. The group launched and completed a number of residential and commercial schemes in and around Pimpri. At present, the group is engaged in and concentrating on mini-townships, residential & commercial projects, the group has grown into one of leading group in the fields of construction. Ask from 1 other people who enquired about Sukhwani Royal Residency. Review of Sukhwani Royal Residency, Pimpri? Its price, location, builder etc. Review of Sukhwani Constructions, Pimpri? construction quality, trustworthy, delivery history etc.? Review of Sukhwani Royal Residency, Pimpri location? neighbourhood, connectivity, schools etc.? Comparison of Sukhwani Royal Residency, Pimpri to nearby projects? Is it rightly priced? What is your feedback on this Sukhwani Royal Residency, Pimpri? Depends on brand name and complete the project in time etc? 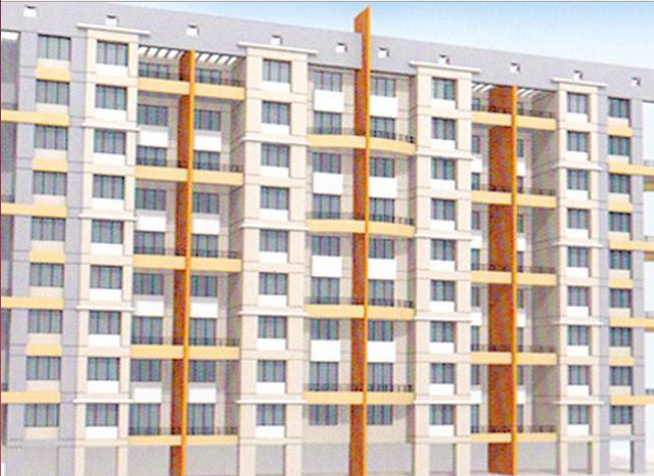 Will this be a better option for investment or to live in Sukhwani Royal Residency, Pimpri? Can you give some suggestion? Is the Sukhwani Royal Residency, Pimpri has more potential in terms of capital appreciation, ROI, Rentals, Proximity to social infrastructure etc?